We have three subscription plans to match your needs and budget. All of the content that you receive can be used by your credit union for as long as your subscription is active. 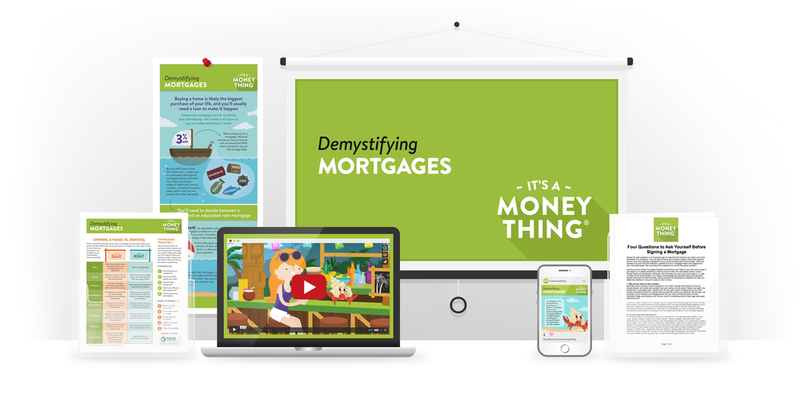 Content is specific to U.S. or Canadian credit unions.